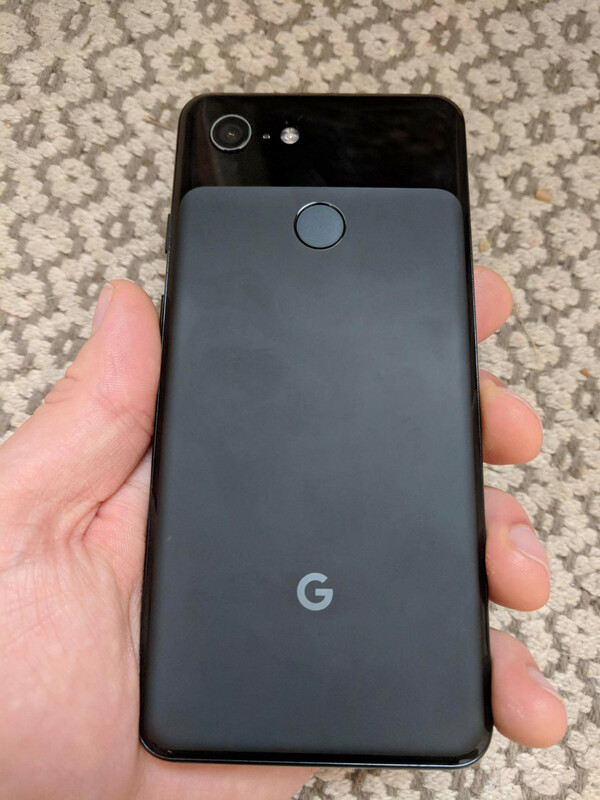 Details of the upcoming Pixel 3 have been sparse but we finally get a look at Google’s next compact flagship, with all available information giving it the appearance of a more compelling offering than the Pixel 3 XL that leaked earlier this week. Google is billed to release its new Pixel devices on October 9. 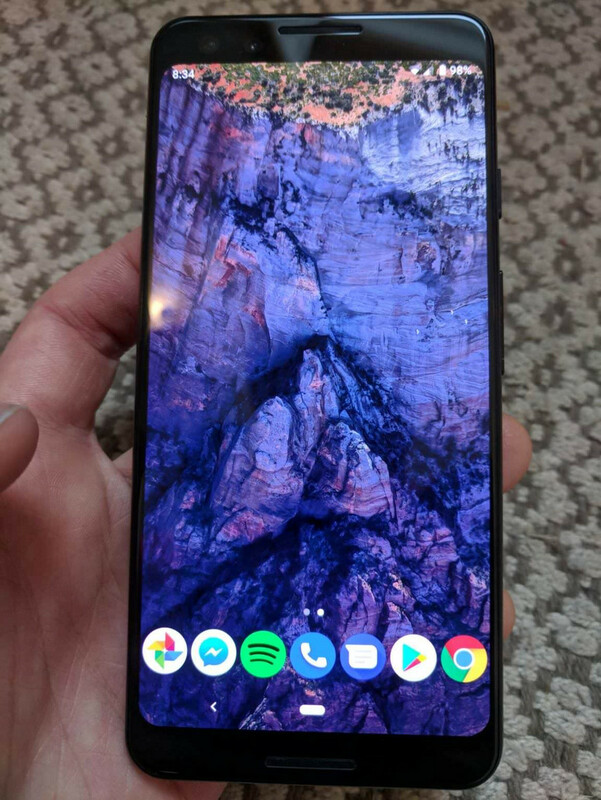 So far, we’ve had a series of comprehensive leaks of the Pixel 3 XL—which sources attribute to a batch of the device’s shipment finding its way unto the black market. Sadly, details of the smaller Pixel 3 has been scarce. Until now, that is, as a user on Reddit has revealed everything about Google’s next compact flagship. 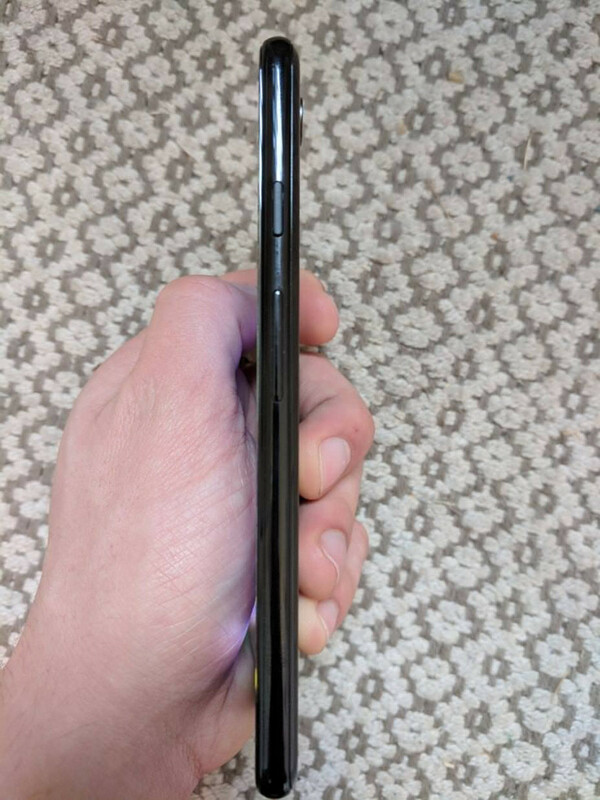 The Pixel 3 sports a 5.5-inch 2160x1080 display. 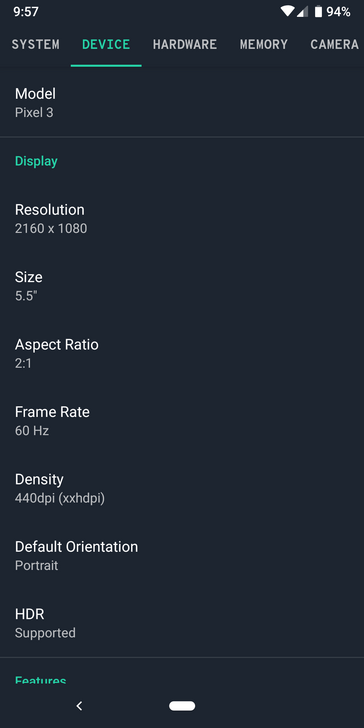 It’s almost definitely an AMOLED display, and there is HDR support listed. Being an 18:9 5.5-inch device, the Pixel 3 can be likened to 16:9 5-inch devices from previous generations, which puts it just at the boundary of the compact class. The Pixel 3 ditches the notch for a regular bezel, and does so splendidly. It looks much better than the Pixel 3 XL with a huge notch. 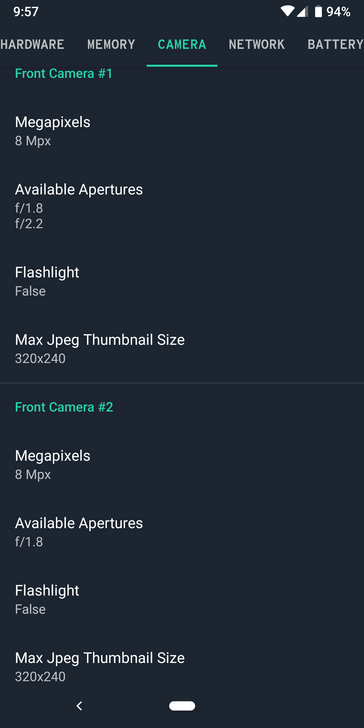 At the top of the device is a pair of selfie snappers, an 8 MP (f/1.8)+ 8 MP (f/2.2) array surely setting the phone up to be the best selfie device in the world when it’s launched. At the bottom of the display is a chin housing a speaker grill. At the device’s rear is a single camera, much like with the Pixel 3 XL. And just below that camera is a traditional fingerprint reader, with Google’s logo nestling at the bottom. 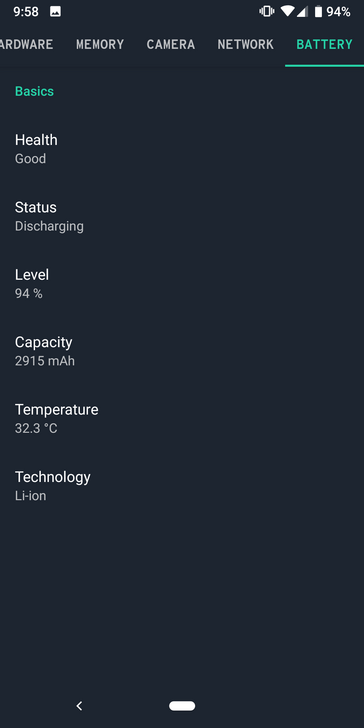 Not much else can be noted from the images leaked but the device is listed with a 3000 mAh battery, up from the 2700 mAh unit on the Pixel 2. It will also be powered by a Snapdragon 845 and is expected to feature wireless charging support.